Hon. 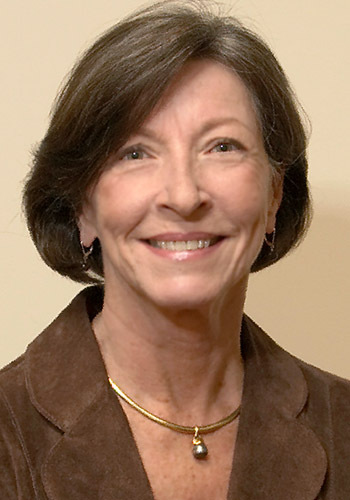 Elizabeth G. Watson - Mediator based in Atlanta, Georgia. If you’d like a list of available dates for Elizabeth Watson, please submit a request below. Hon. Elizabeth Glazebrook Watson has mediated and arbitrated many kinds of civil cases, including very high stakes business and tort cases. After stepping down from the bench in March 1996, Judge Watson became affiliated with JAMS, a national private-sector mediation/arbitration service, as an independent mediator and arbitrator. She served 12 years in the Appalachian Judicial Circuit of North Georgia, four years as Chief Juvenile Court Judge and eight years as Superior Court Judge.